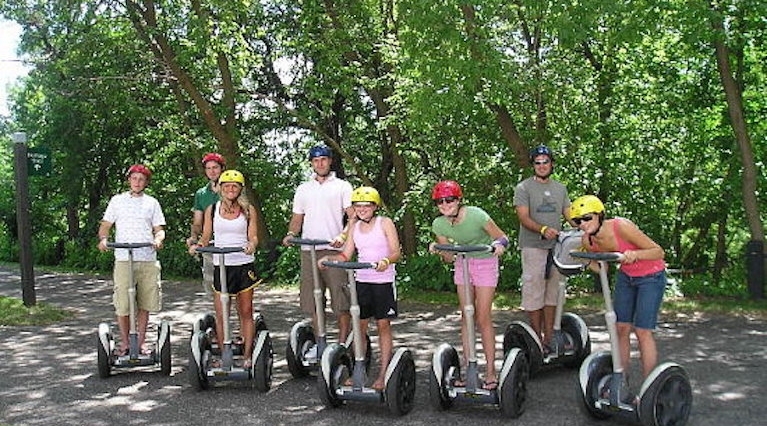 See top attractions and explore lesser-known areas of the city with one of these great tours on wheels. 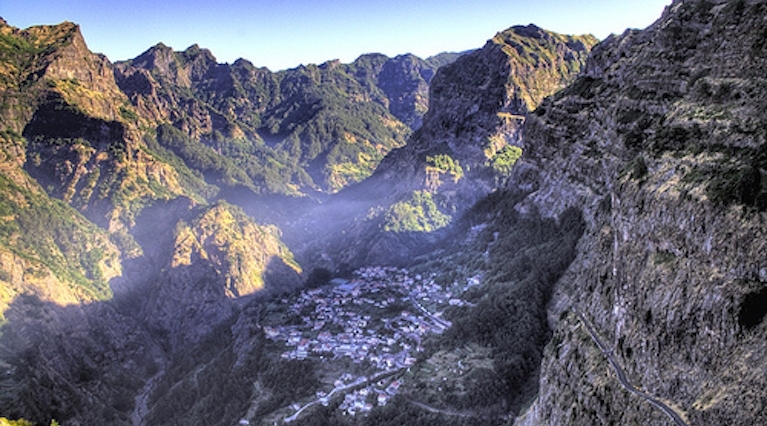 From bus tours, jeep tours to sidecar tours, sightseeing in Madeira is varied and full of interesting possibilities. Why book your tour with MadeiraTop10.com? 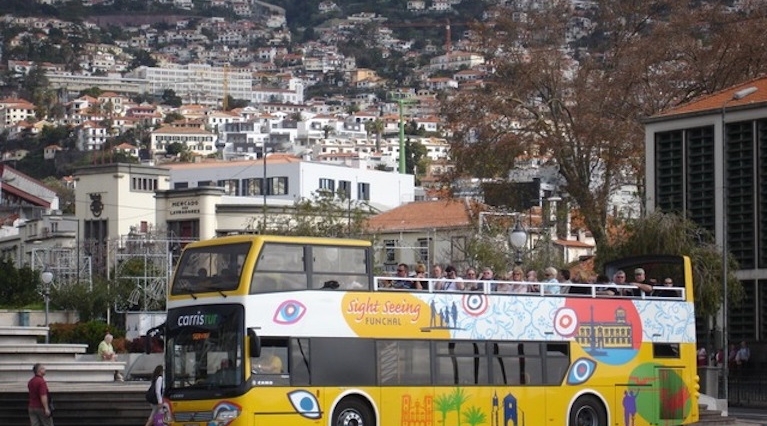 Discover Funchal and Câmara de Lobos from the top deck of an open-air Yellow Bus. Hop on and off as often as you like over a 2-day period. 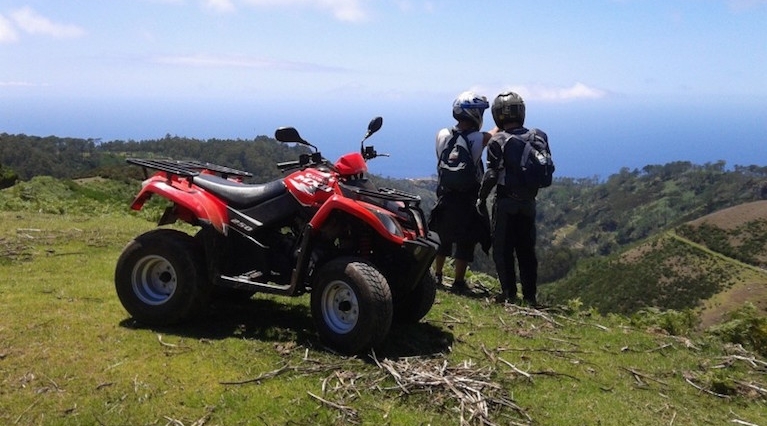 Leave the beaches of Madera behind for an exhilarating outdoor adventure on this quad bike experience. Imagine cruising effortless through Funchal and it´s iconic points of interest. Sit back and experience the Curral das Freiras (Nun’s Valley) on a Land Rover Jeep. Located in a deep valley you will enjoy amazing panoramic views. 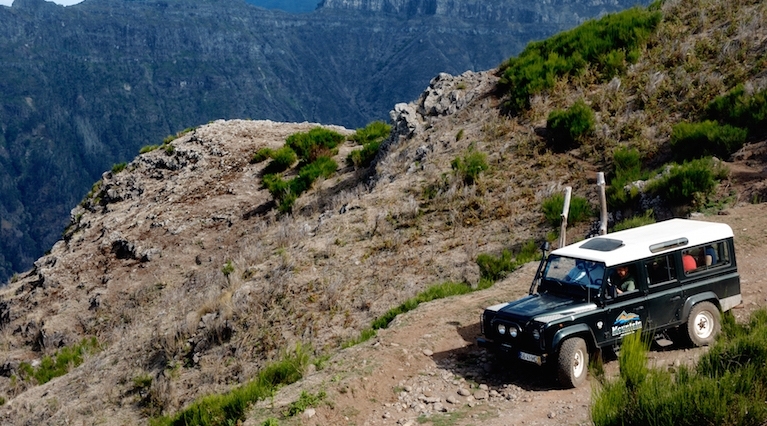 Explore the natural beauty of Madeira combining a Jeep Safari Tour with a Catamaran trip. On the way, enjoy a tasty picnic. 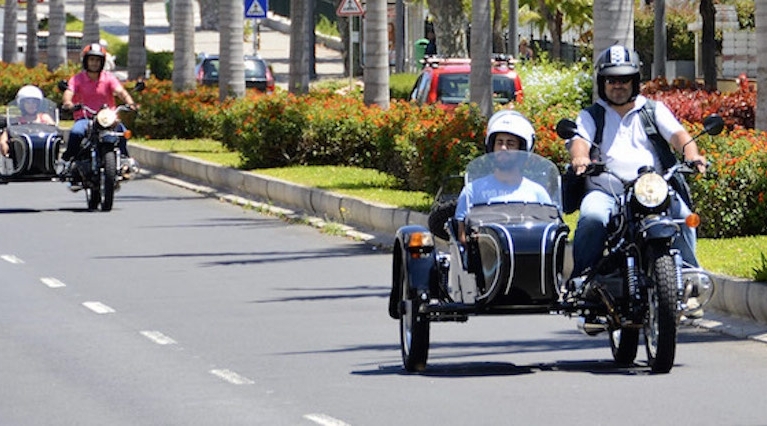 Discover Madeira cruising on a classic sidecar, an experience you will never forget. Your own private guide you will take you on a wonderful journey into Madeiran sounds, scents and best secrets. 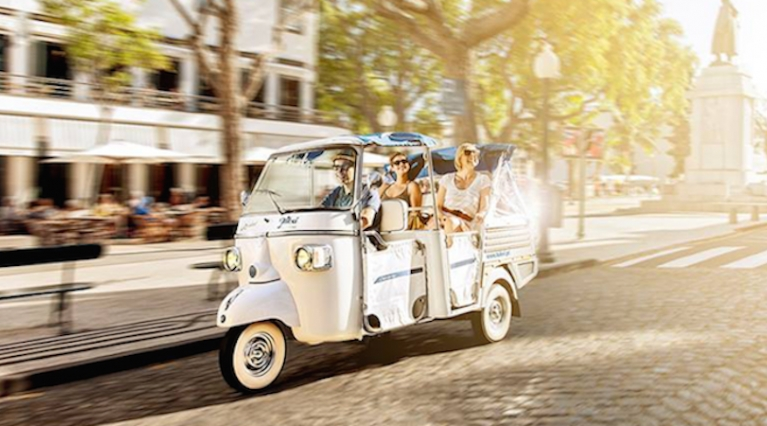 Tukxi Tours is a new and exciting way to discover the charms and beauties of Funchal, built upon ecological and innovative criteria, directly inspired by the Italian Dolce Vita glamorous style and the iconic three wheeled Ape Calessino. 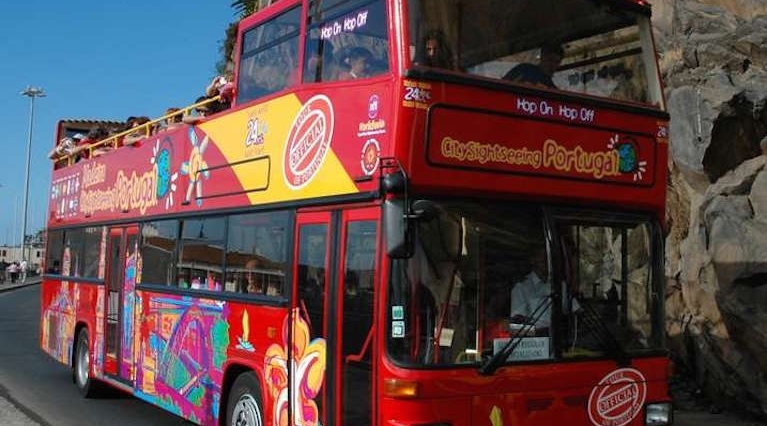 Experience the perfect introduction to Funchal aboard this hop-on hop-off sightseeing tour! You'll see all the beautiful sights of the city in a comfortable and secure environment, with full commentary provided.